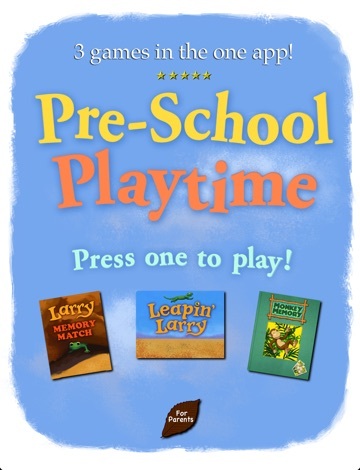 This is a 3-in-1 educational game pack, perfect for pre-schoolers. We've brought together the characters you know and love from our books in bonus games which help improve memory, recall and co-ordination. A great way to have fun, laughs and learn at the same time! 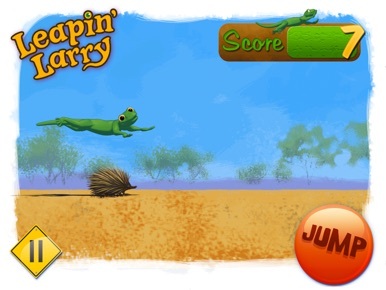 Play Leapin' Larry to enjoy getting our Lazy Lizard to jump over obstacles in the desert, and see how much you can score without letting him stumble. 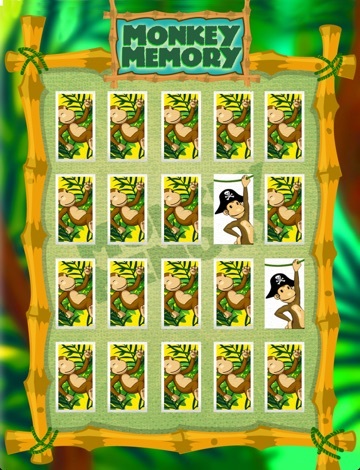 Or test your memory in Larry's Memory Match or Monkey Memory where you need to find two flash cards that match to progress. 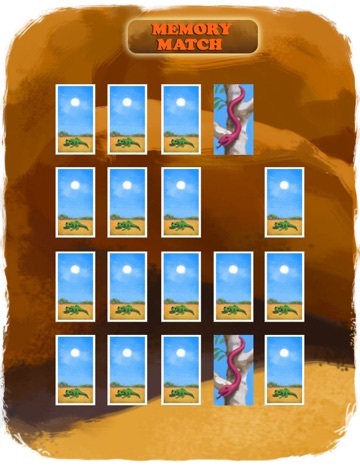 - Hours of fun in one FREE download! If you like Pre-School Playtime, please download one of our books to find out more about the characters and their stories! Designed for preschoolers (2-6 years) to enjoy independently or with their parents, grandparents and teachers. Medieval Castles HD is your guide with beautiful photos and detailed info. Features: - Photos and details - Zoom - Gallery mode - Quiz tests - Compare - Favorites - Share photo with friends A nice collection for a newbie or an expert. World of Cats HD is your guide with beautiful photos and detailed info. Features: - Photos and details - Zoom - Gallery mode - Quiz tests - Compare - Favorites - Share photo with friends A nice collection for a newbie or an expert.